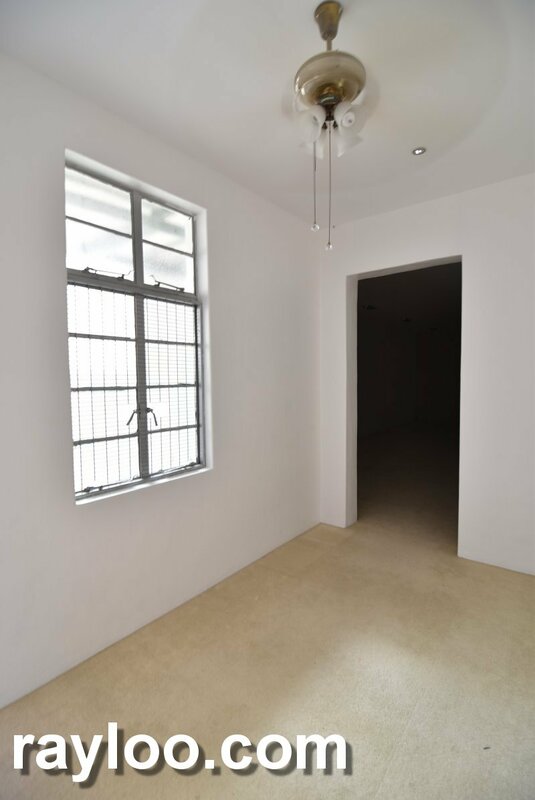 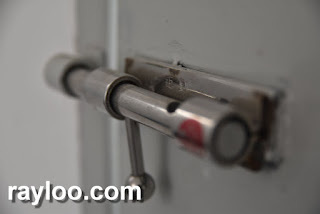 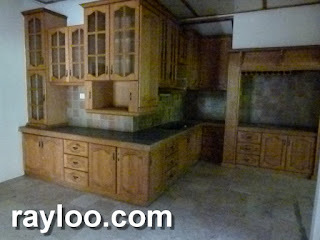 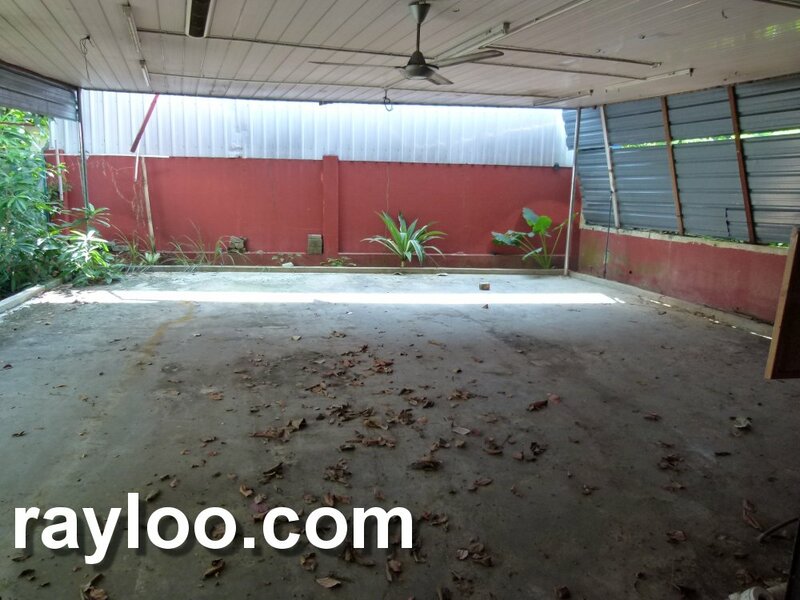 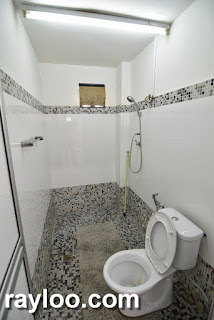 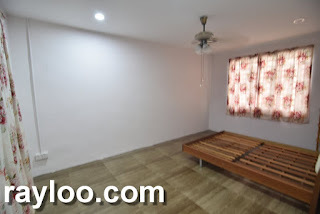 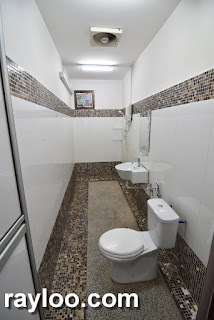 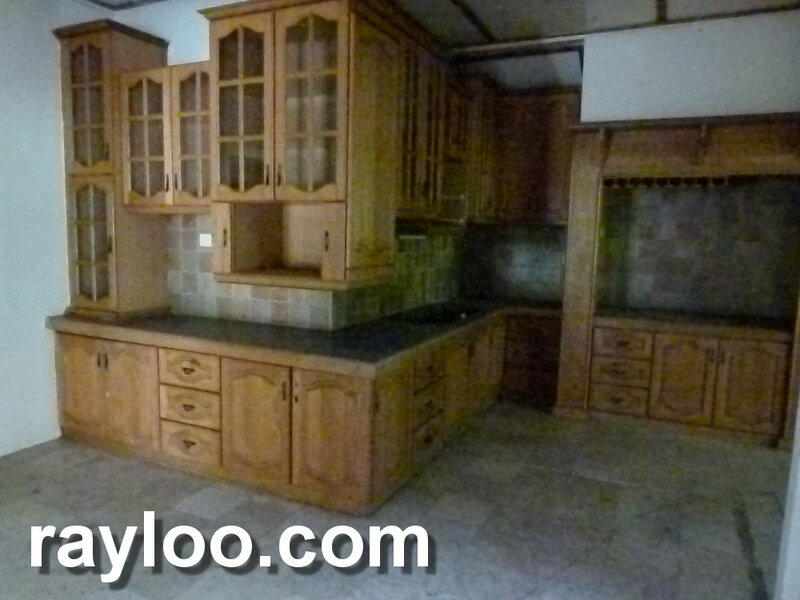 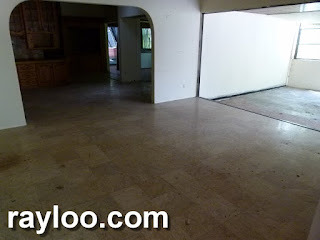 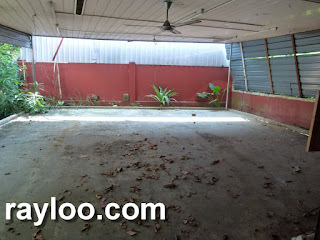 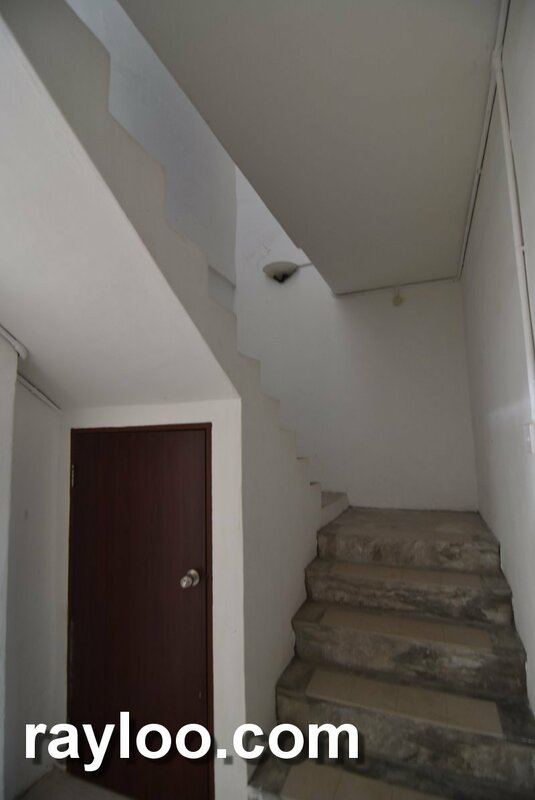 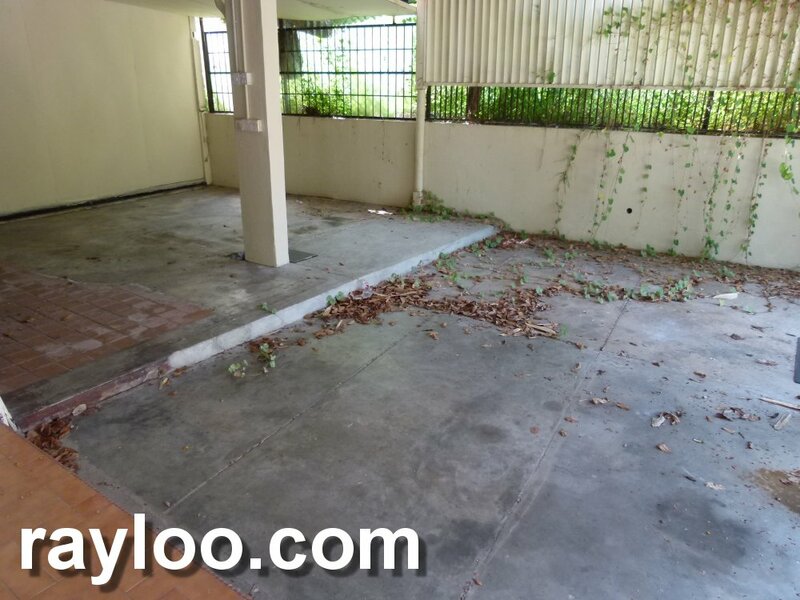 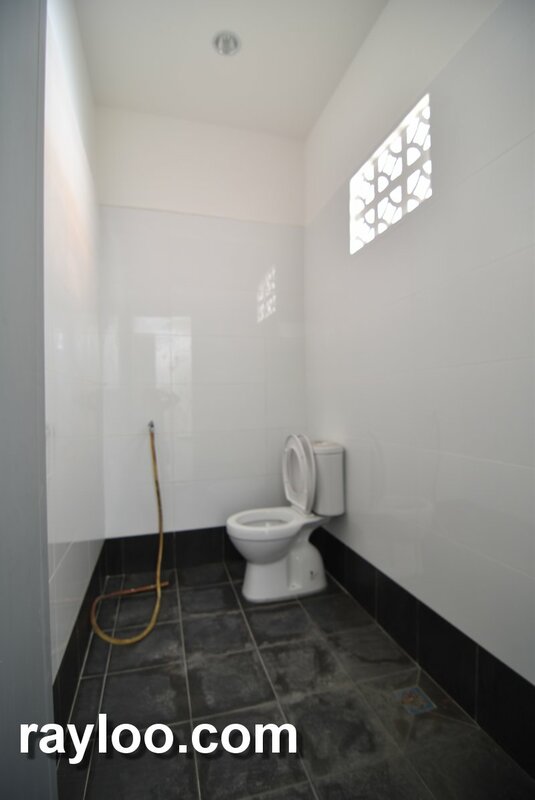 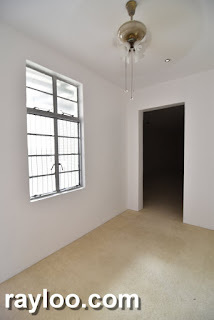 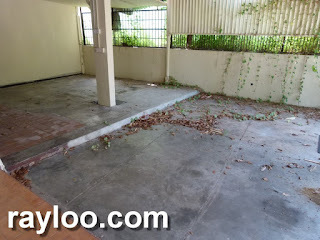 Single storey bungalow in bad condition in Hillside Tanjung Bungah is available for rent at RM6000 per month. 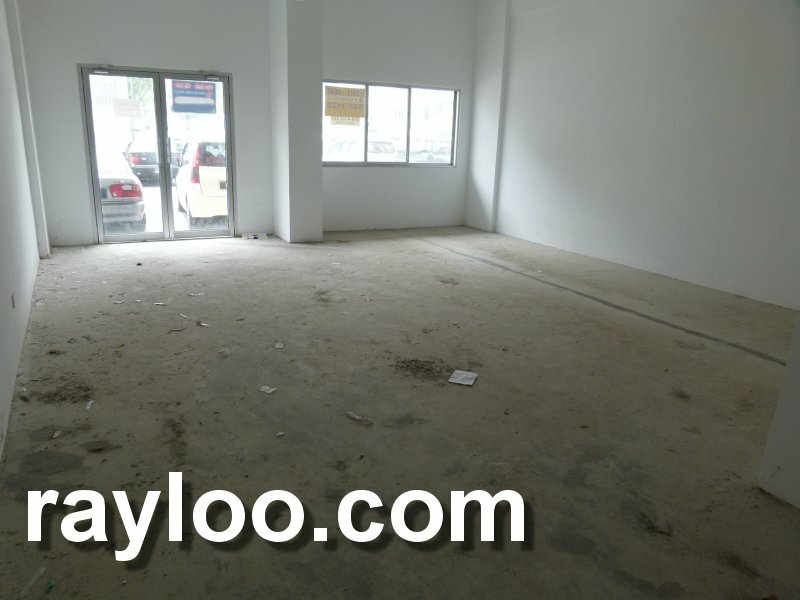 Land area about 6587sf, potential for business use, however the title is still under residential. 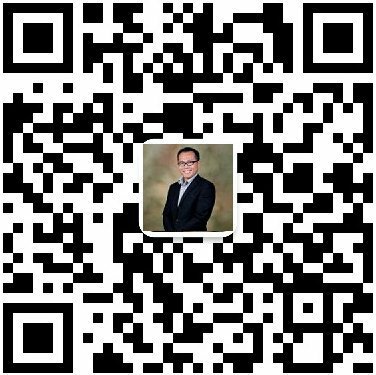 Please make risk management. 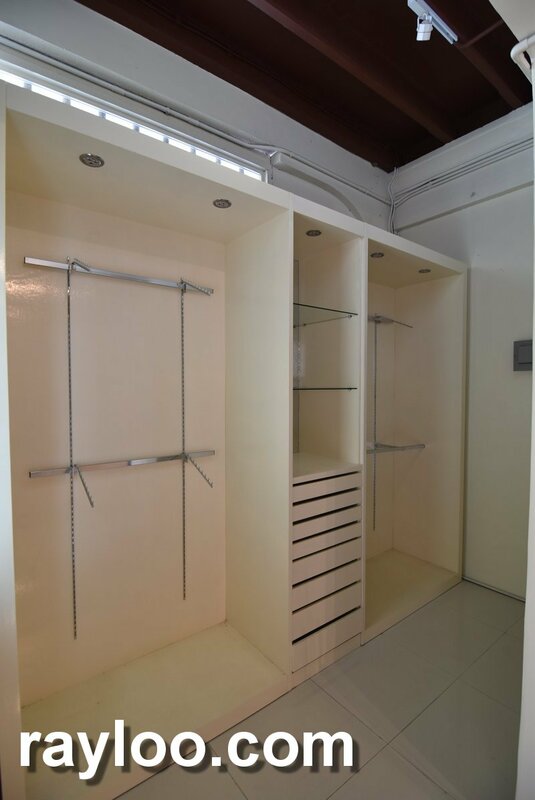 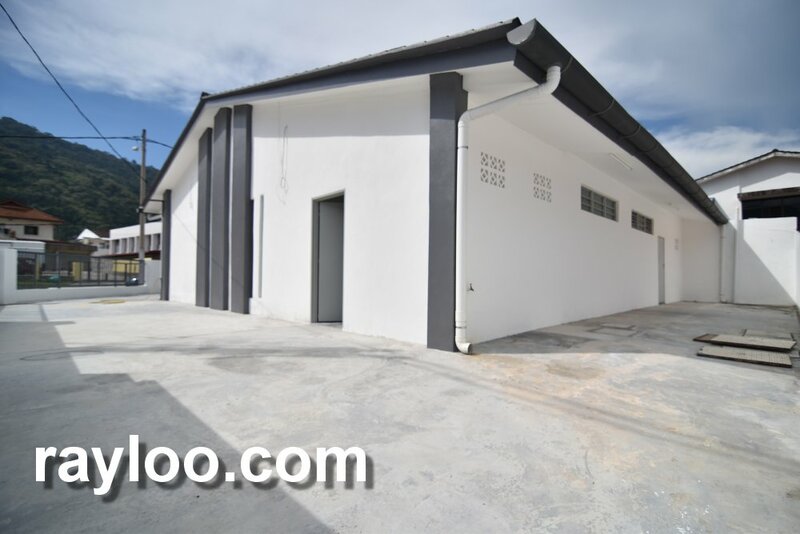 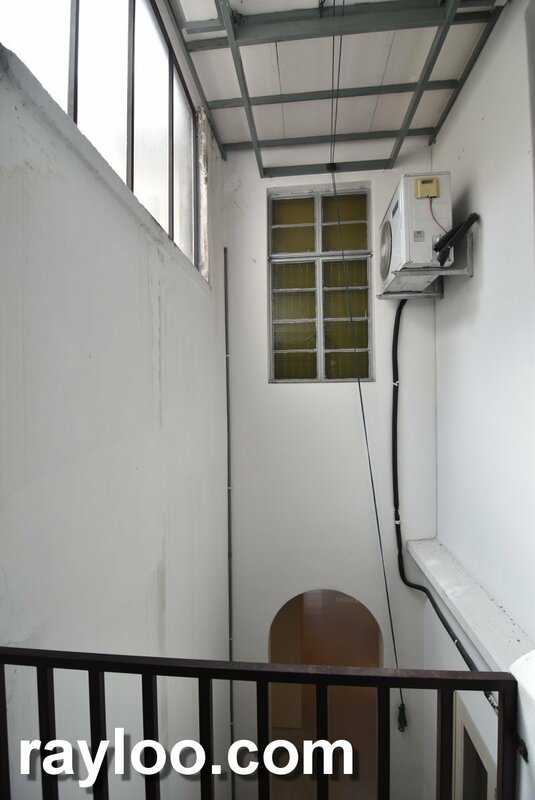 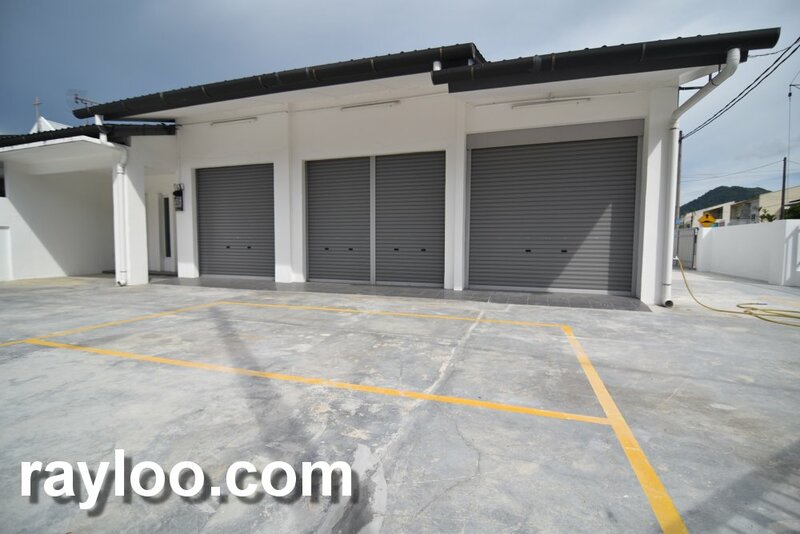 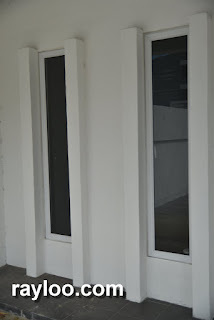 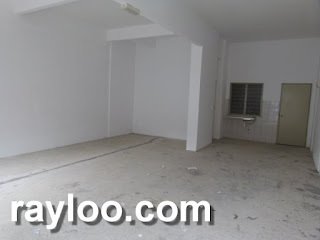 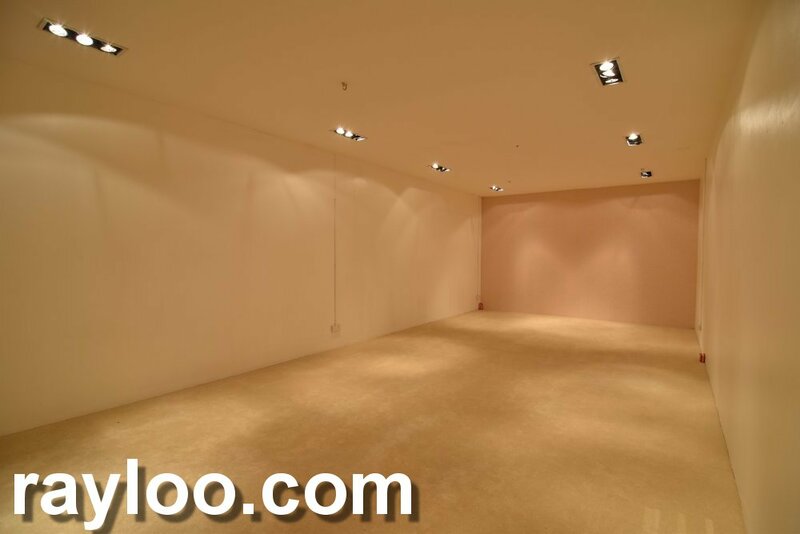 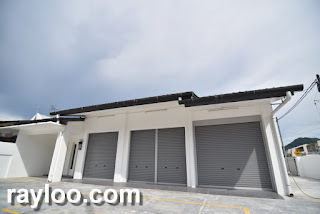 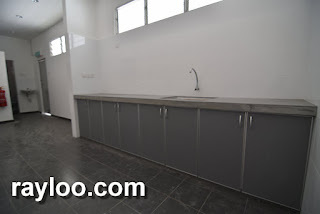 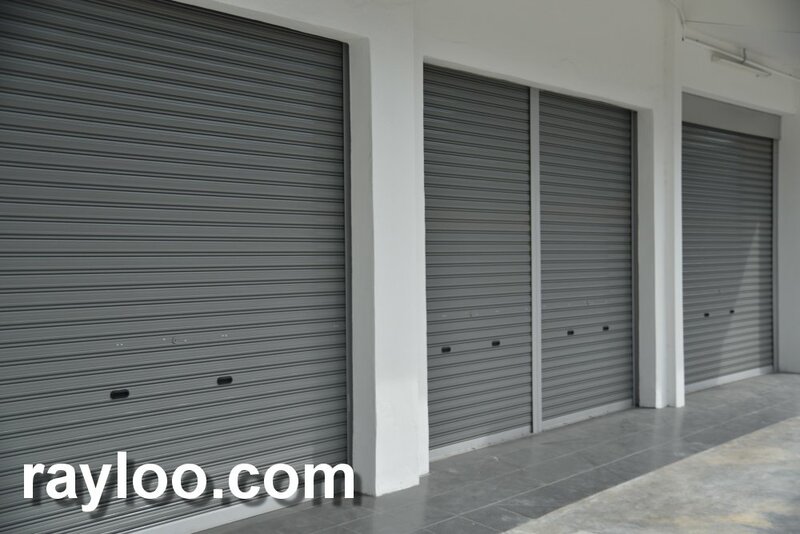 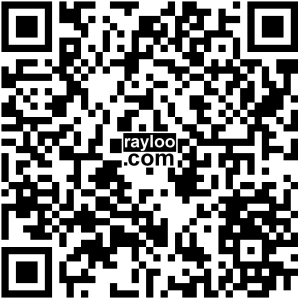 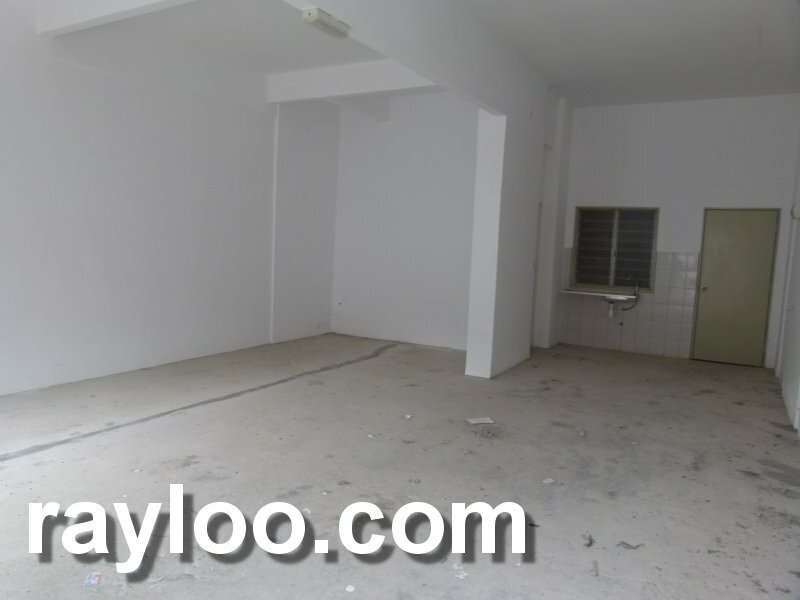 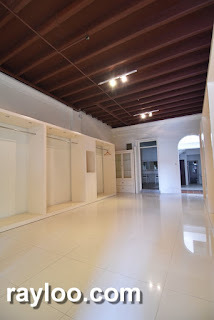 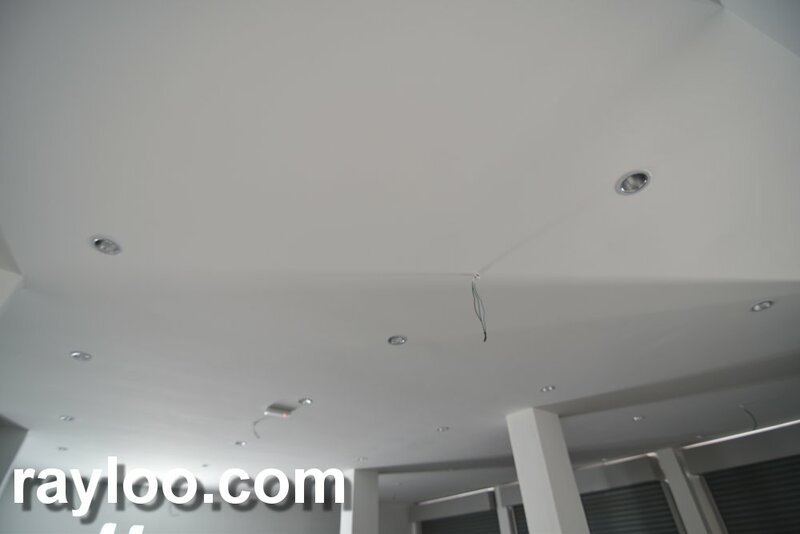 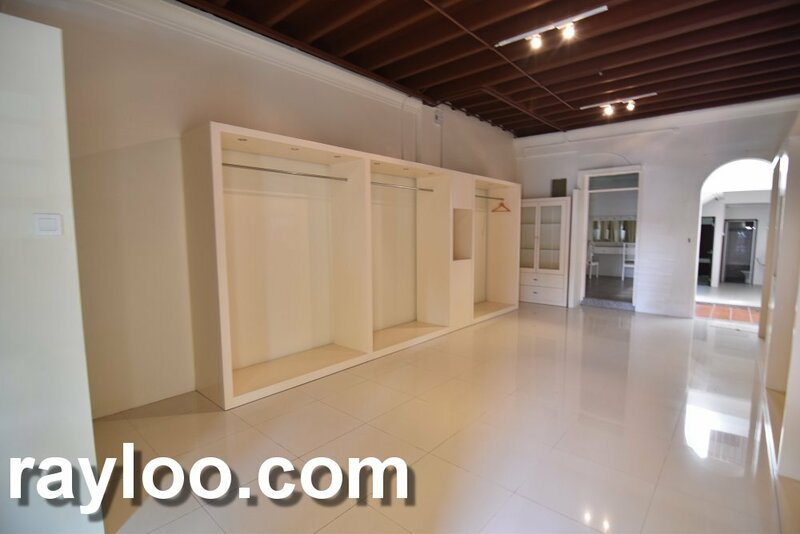 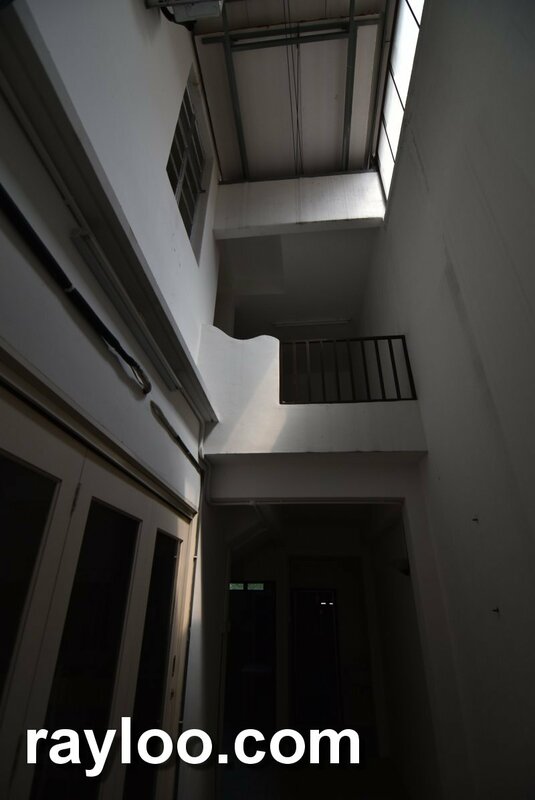 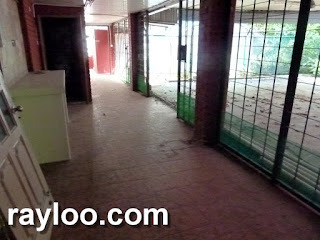 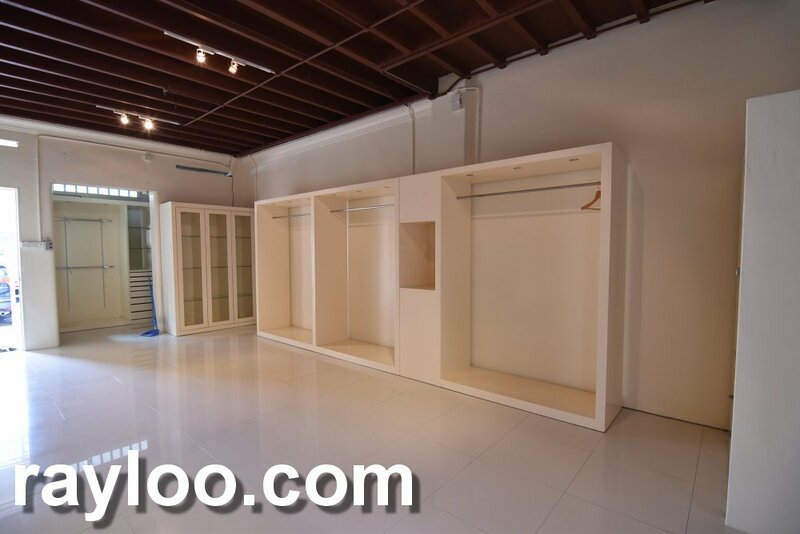 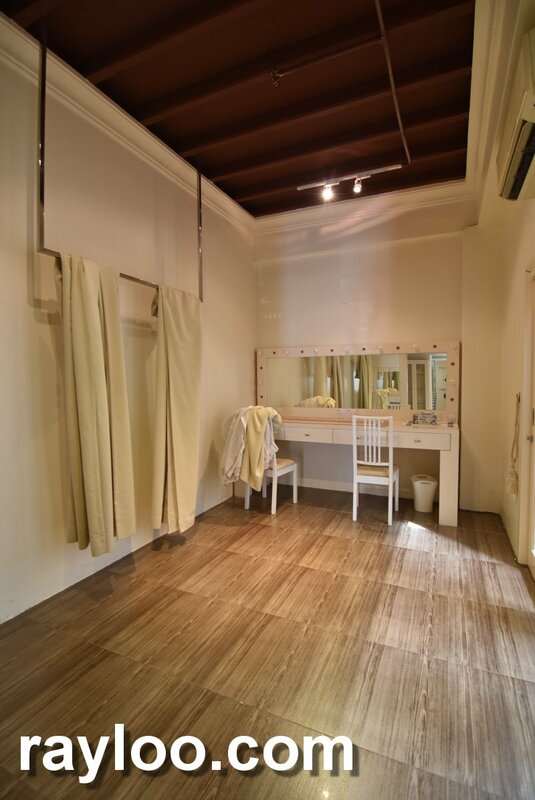 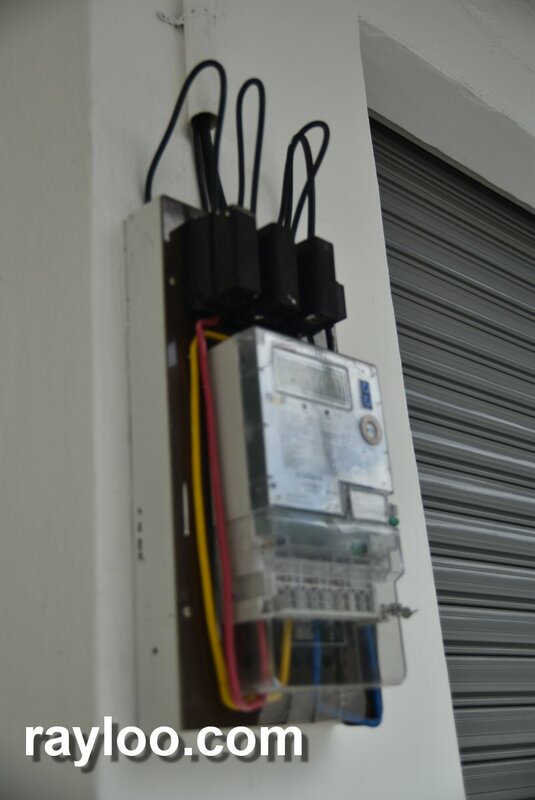 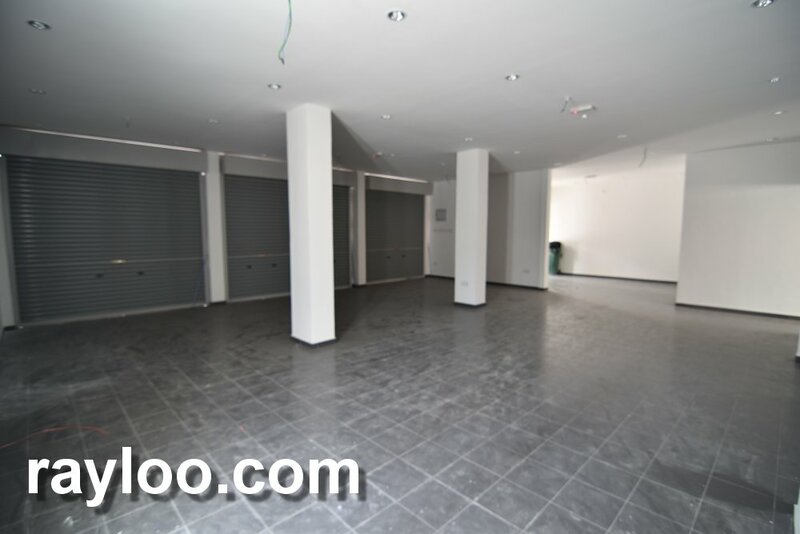 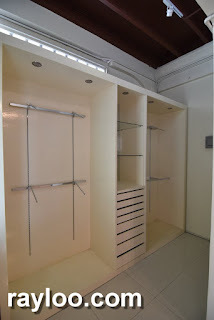 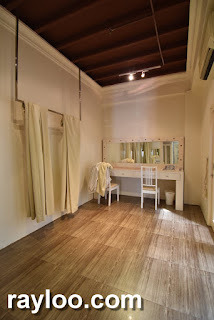 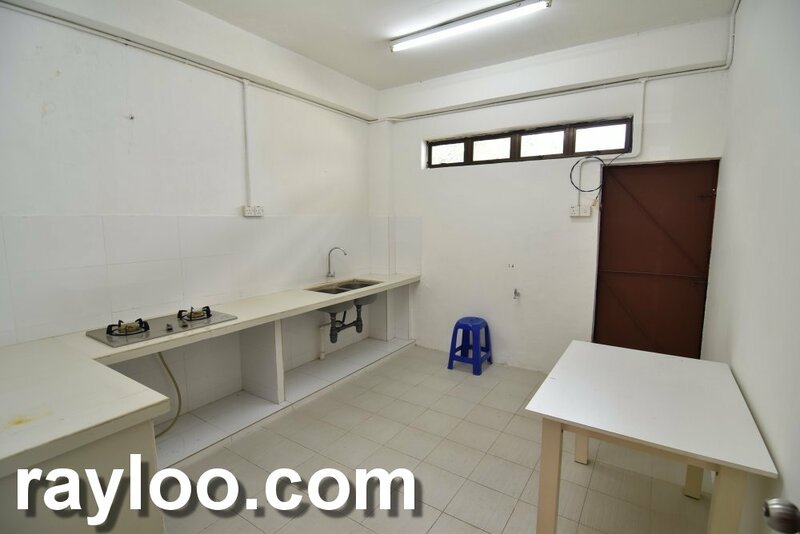 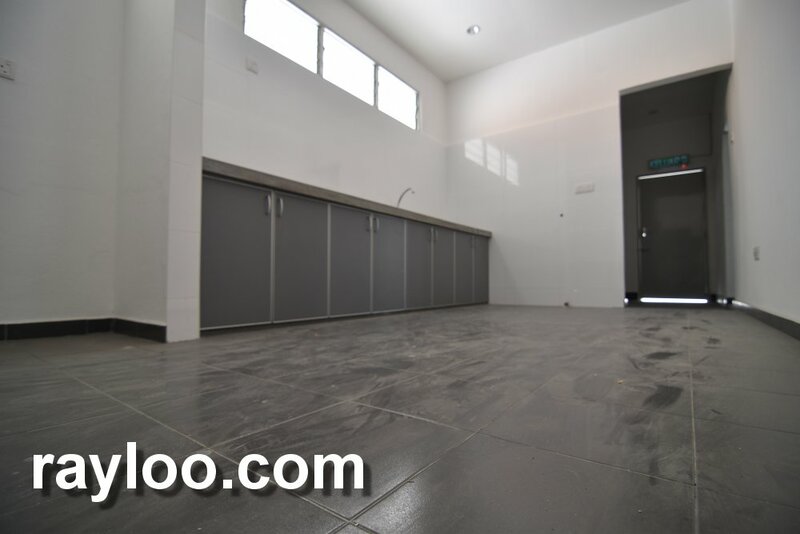 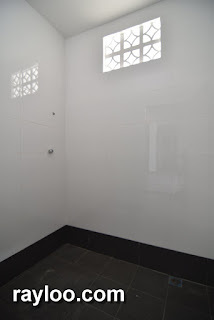 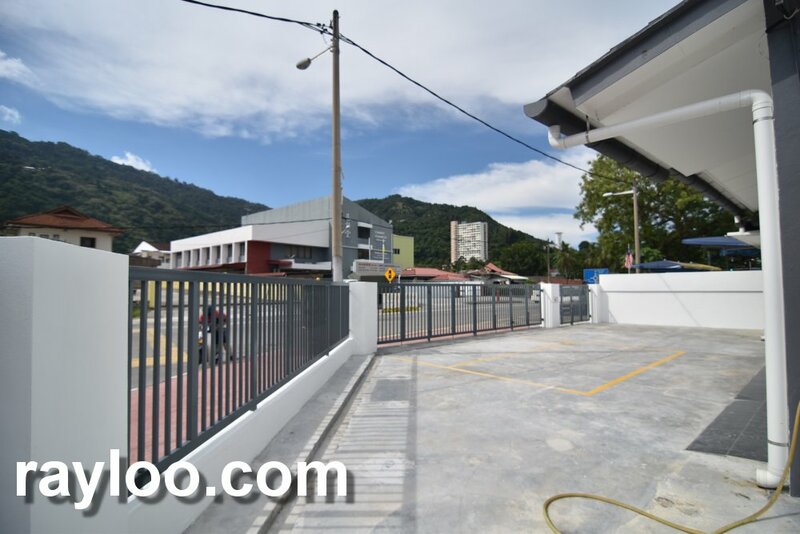 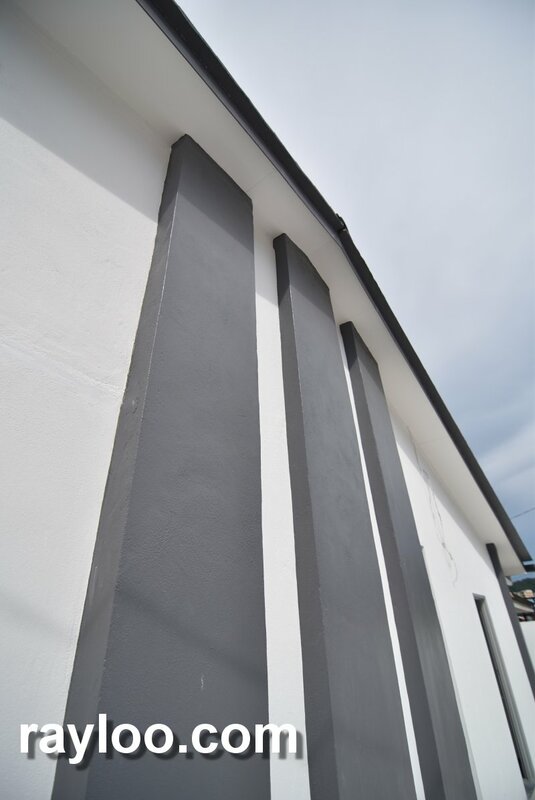 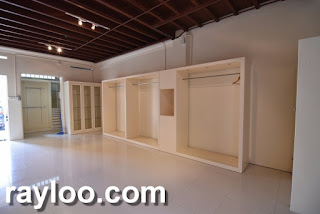 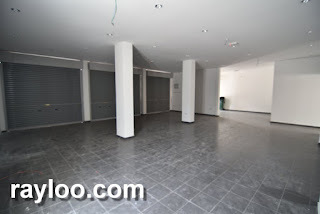 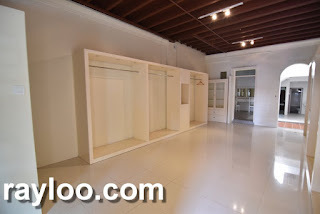 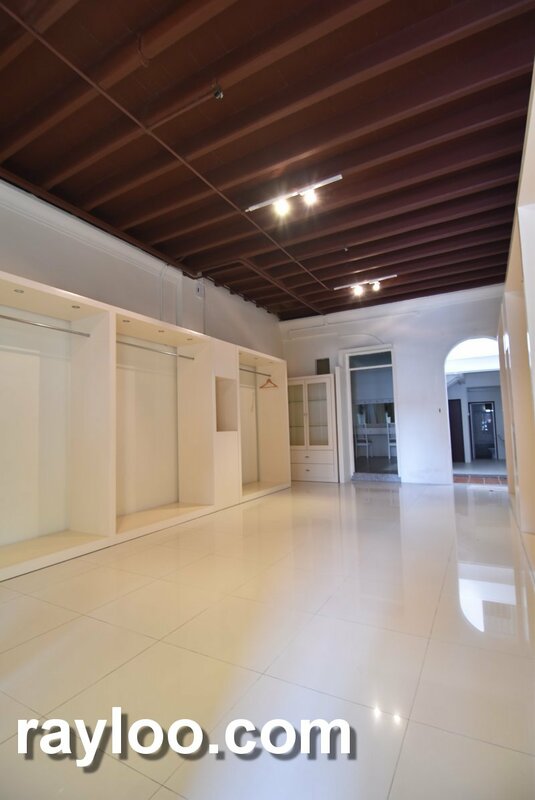 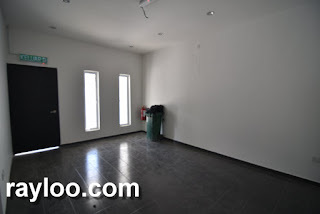 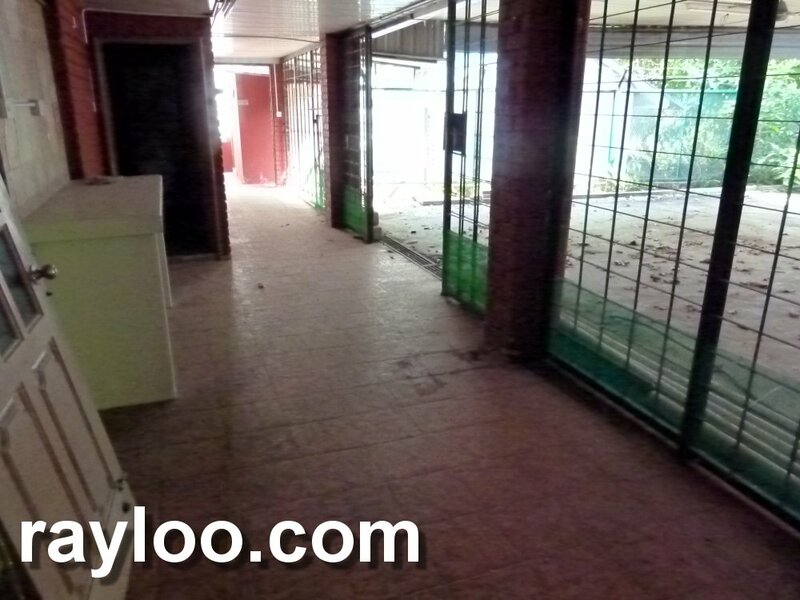 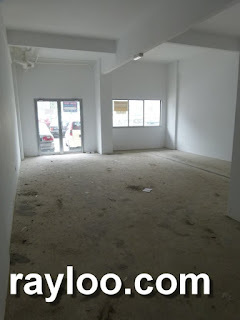 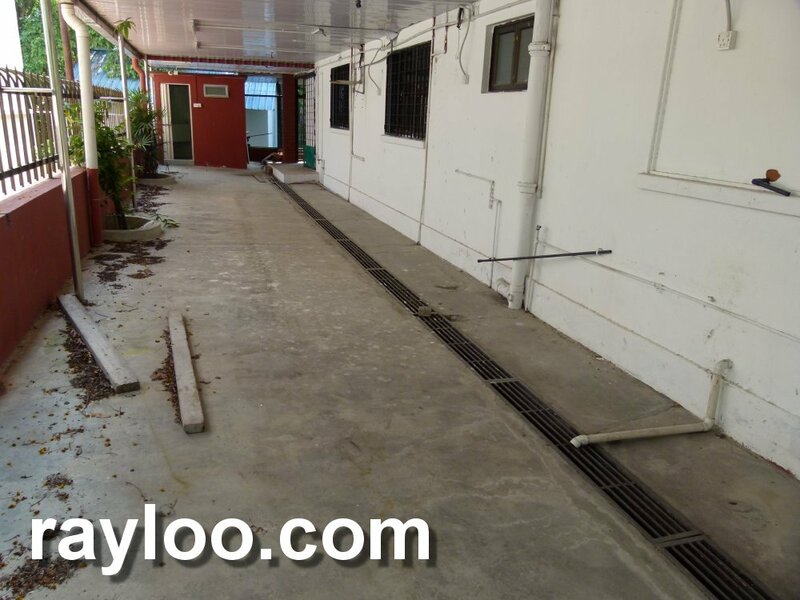 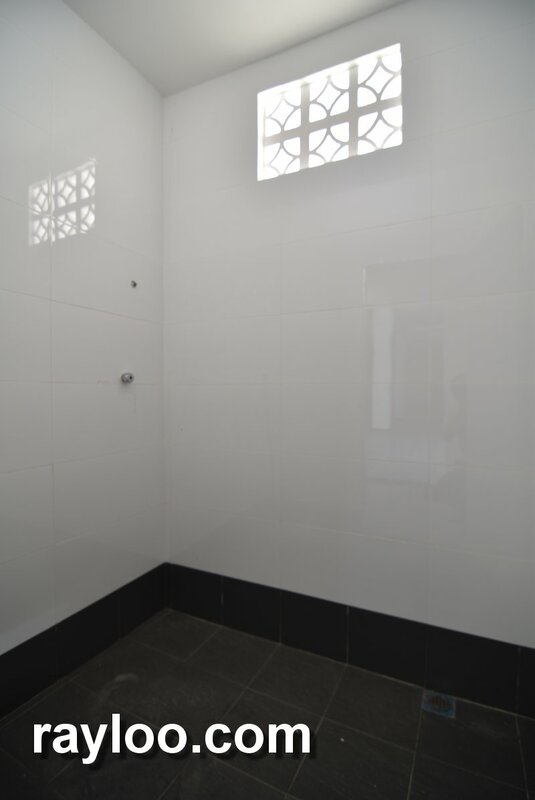 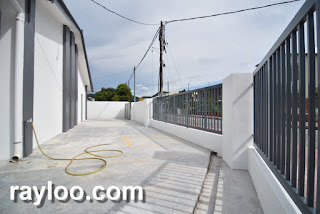 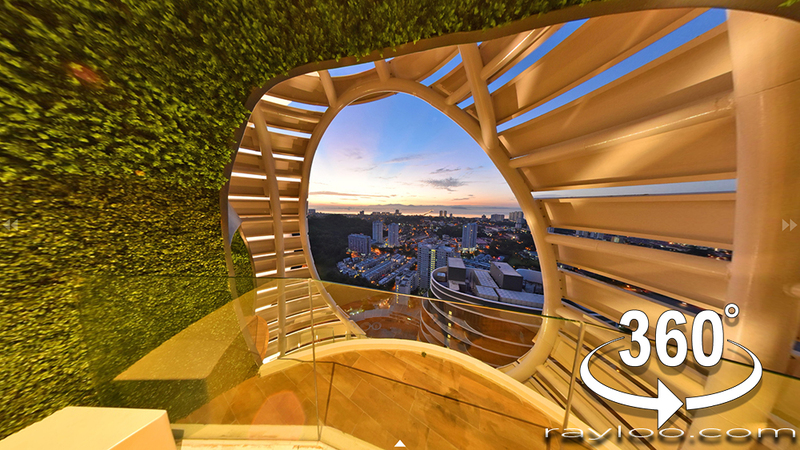 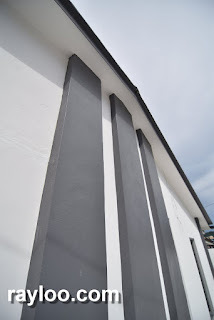 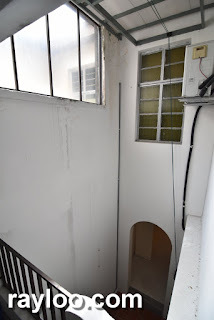 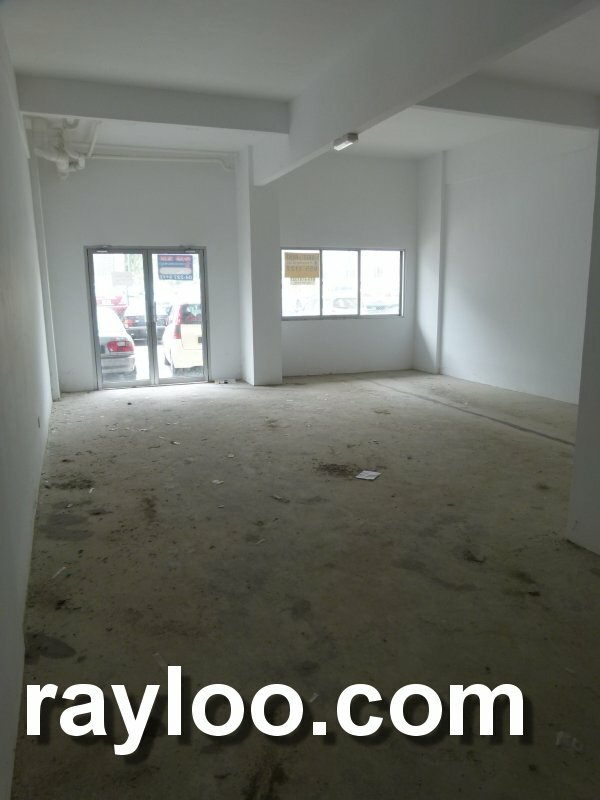 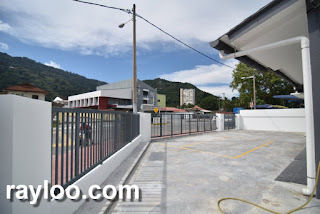 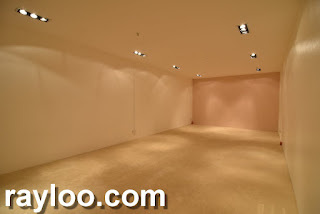 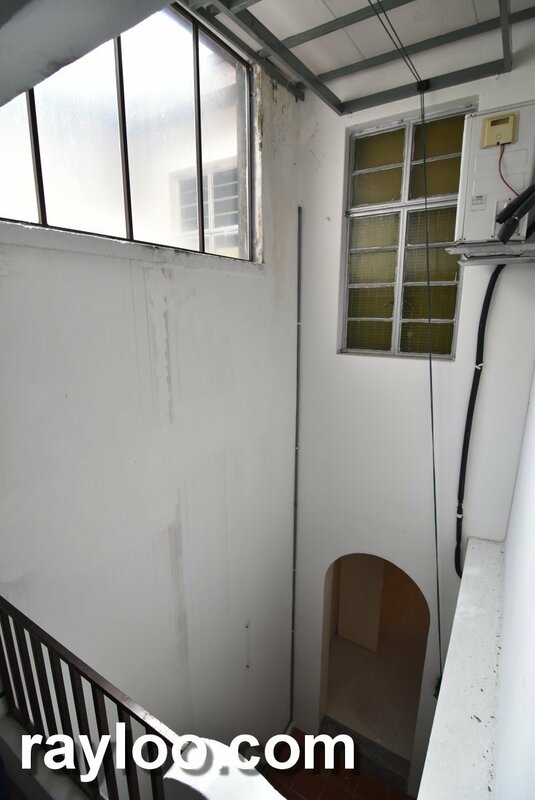 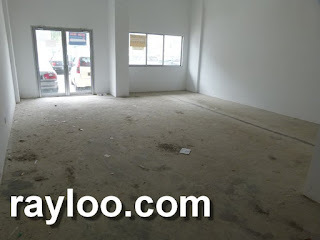 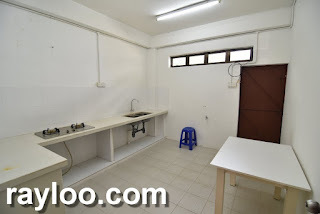 A 700sf ground floor shop lot on I-Park Bayan Lepas near Penang Tabung Haji is available for rent at RM1700 per month. 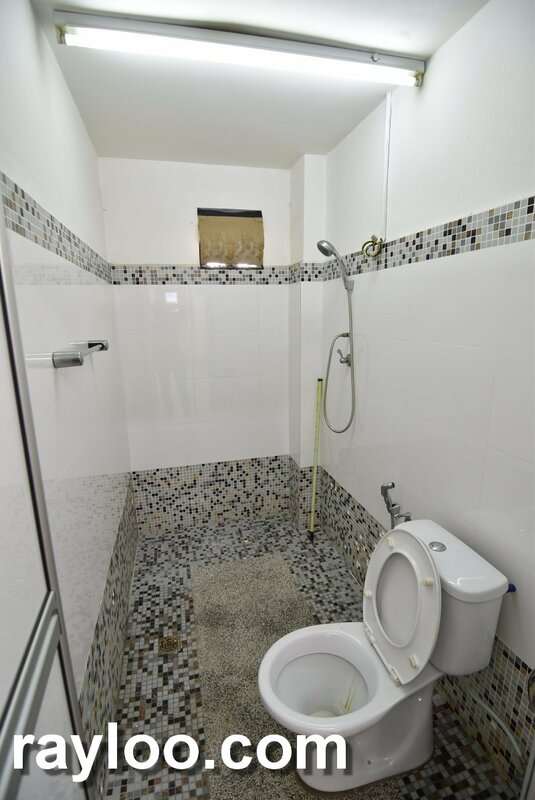 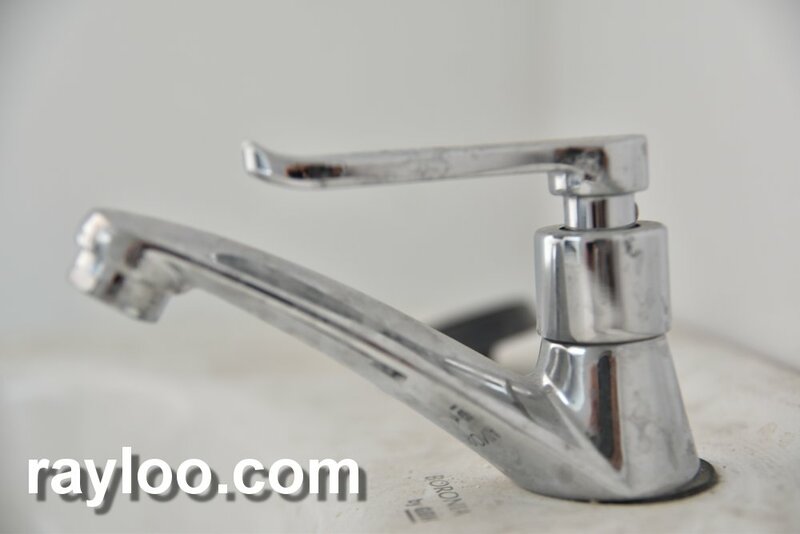 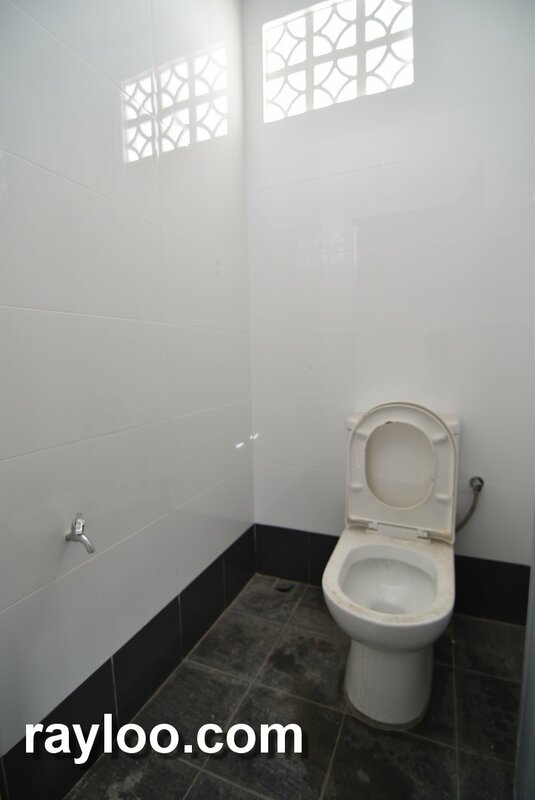 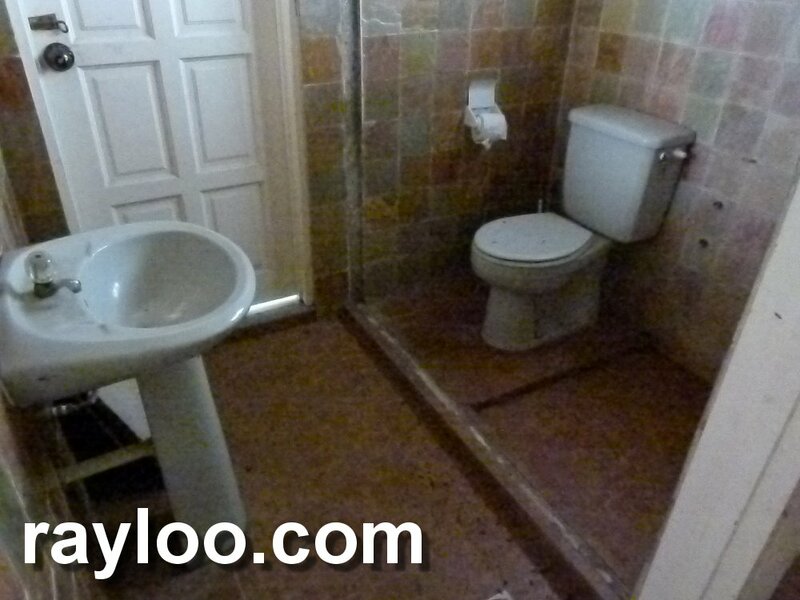 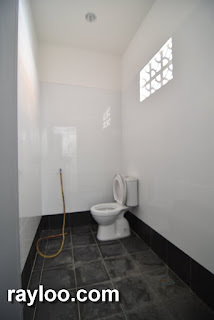 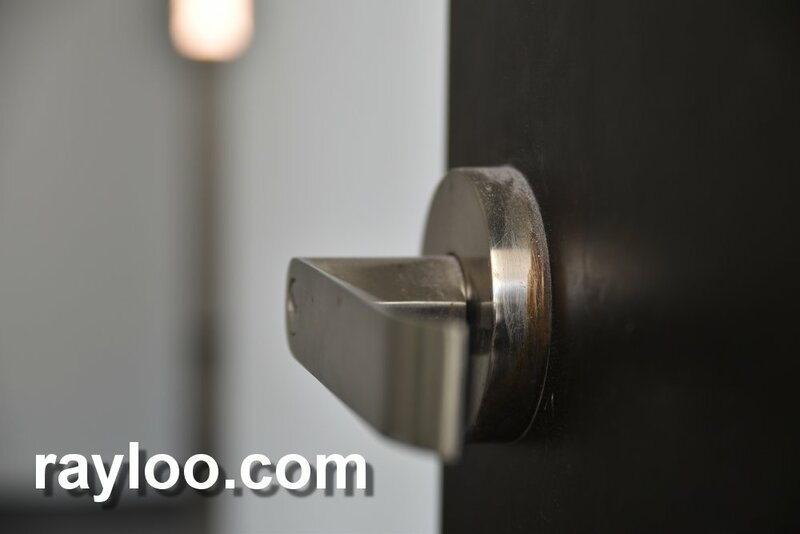 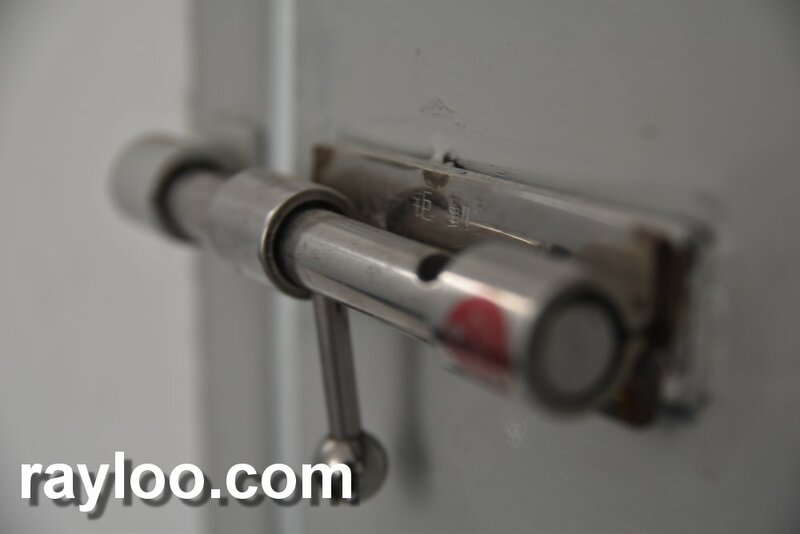 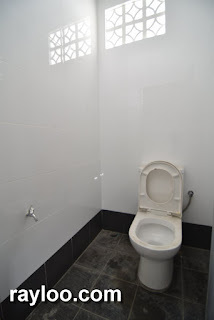 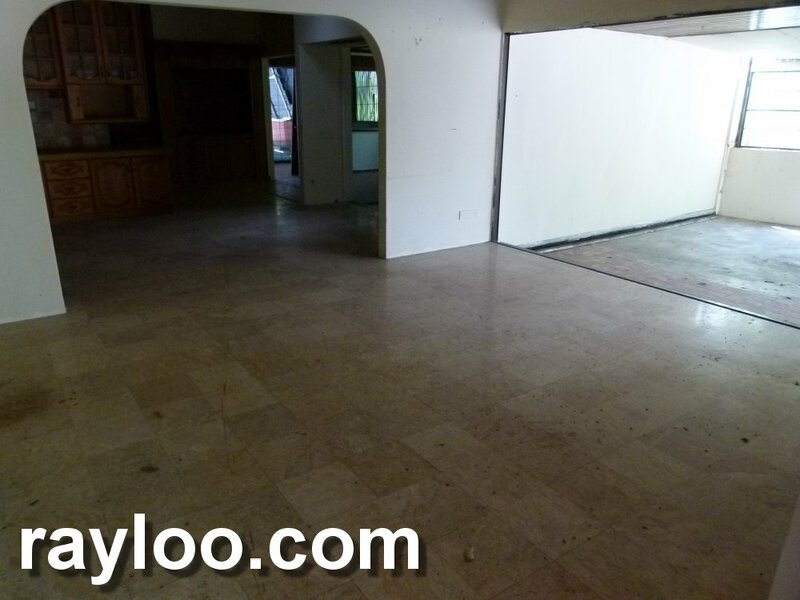 Original condition, cement floor, attached toilet.